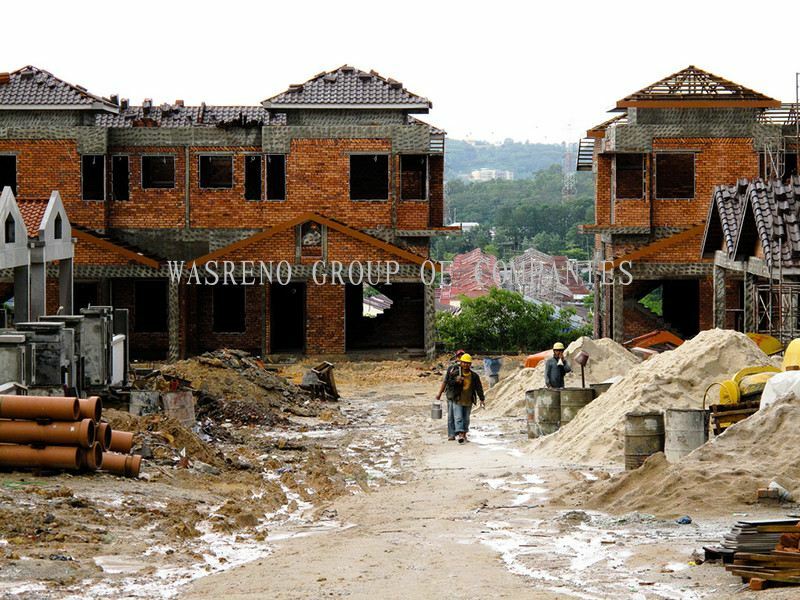 WASRENO GROUP OF COMPANIES - WASRENO GROUP OF COMPANIES is the leading developer and construction company in Malaysia. Our main office is located in Desa Petaling, Kuala Lumpur (KL). 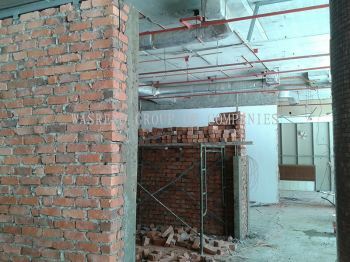 Unit 5-1-1, Blok A, Bangunan Megan Corporate Park, Jalan 2/125E, Desa Petaling, 57100 Kuala Lumpur, Malaysia. 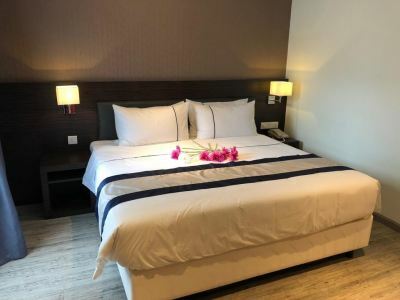 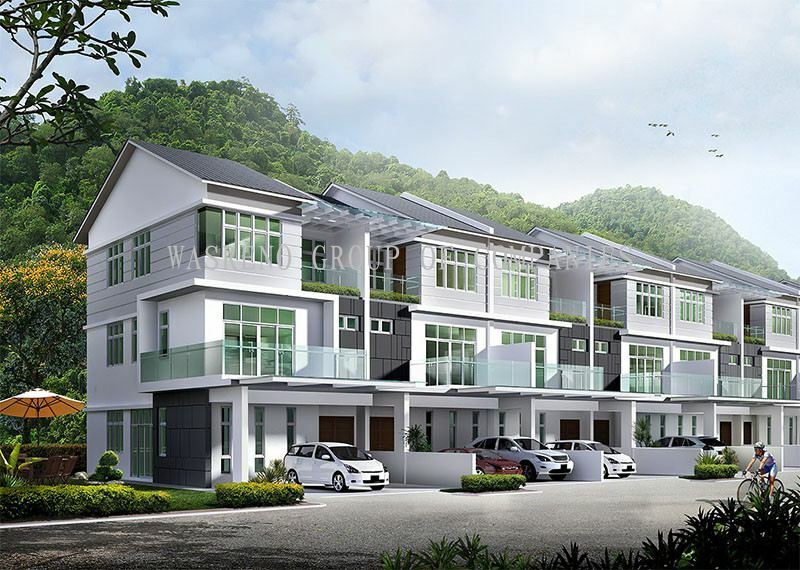 36 (GF), Jalan Kempas 4, Taman Desaru Utama, 81930 Bandar Penawar, Johor, Malaysia. 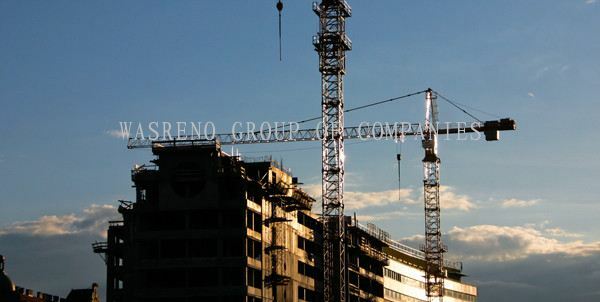 Established on 25th April 2007, Wasreno Development Sdn Bhd is the leading developer and construction company in Malaysia. 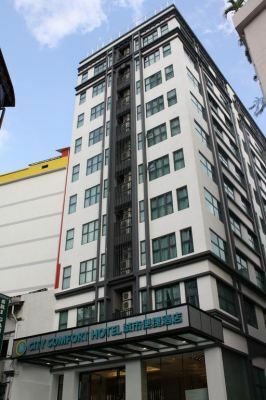 Our main office is located in Desa Petaling, Kuala Lumpur (KL). 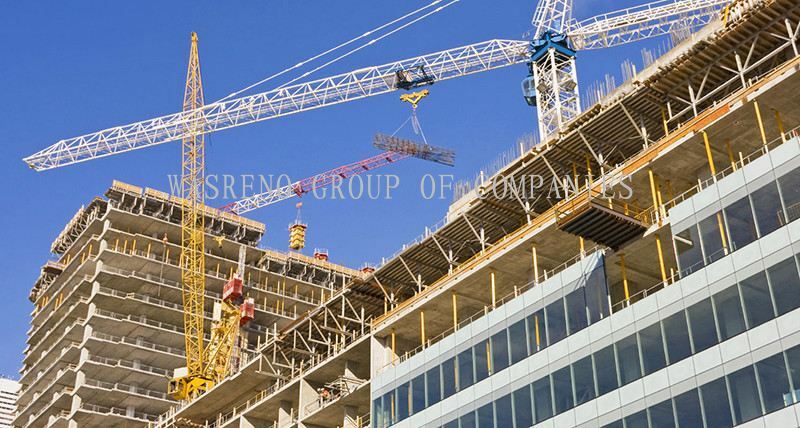 The Company today holds a high repute in the construction industry, presenting an impressive and solid profile with their extensive experience, resourcefulness and high quality standards. 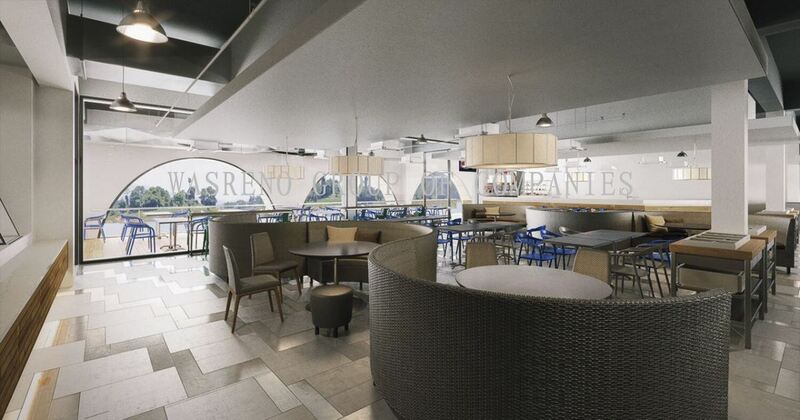 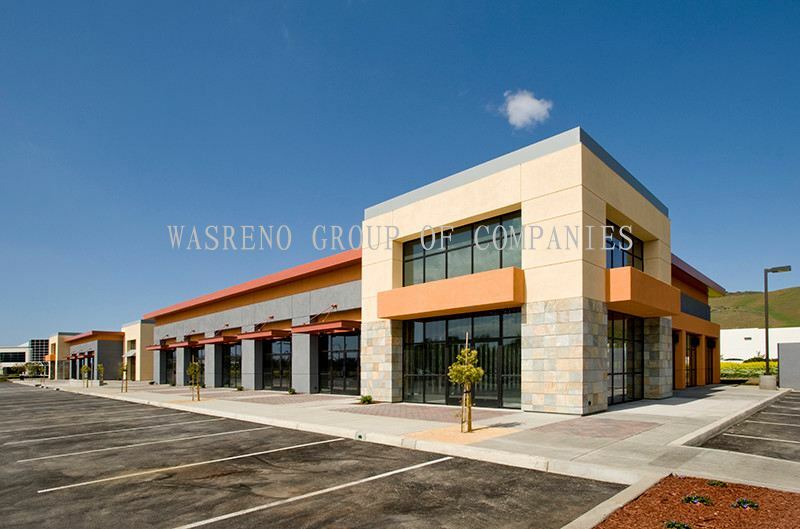 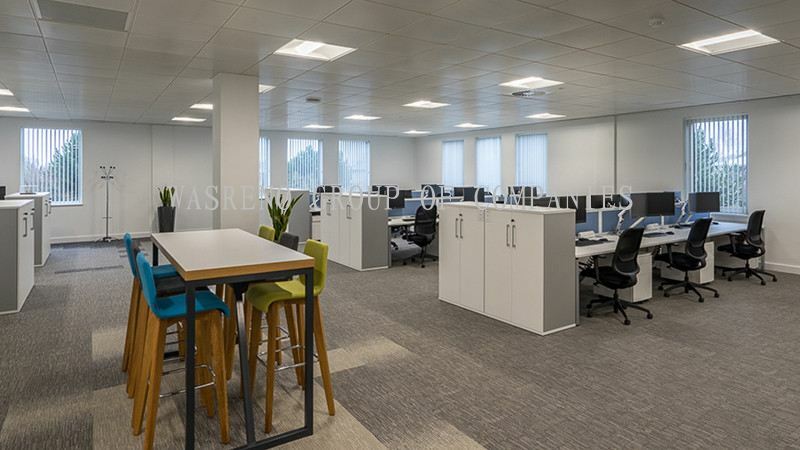 It is the totality approach from construction, management and maintenance that elevates WASRENO to a class of its own with a formidable mix of great value, aesthetic appeal and excellent works. 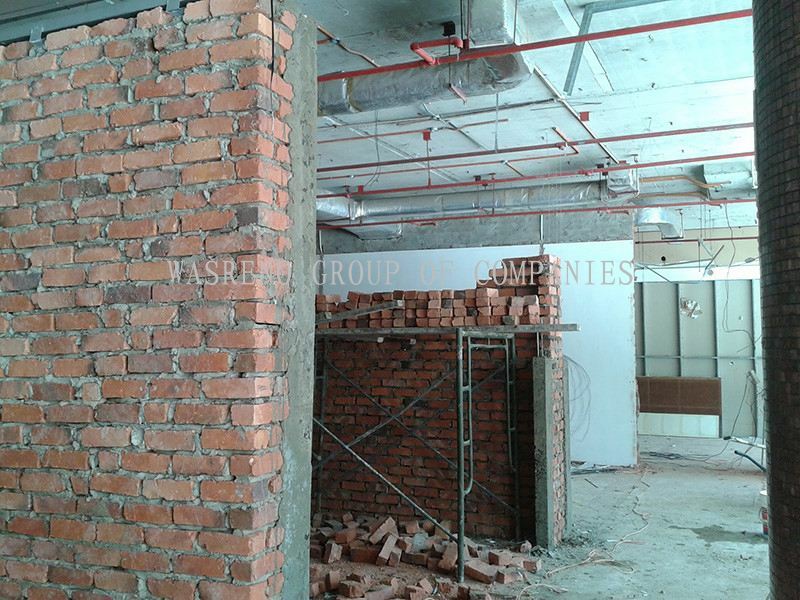 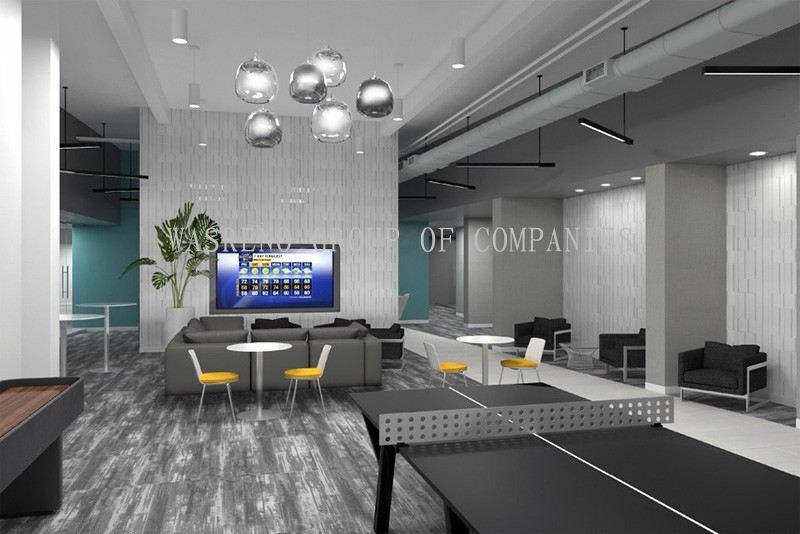 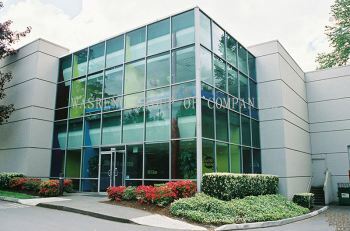 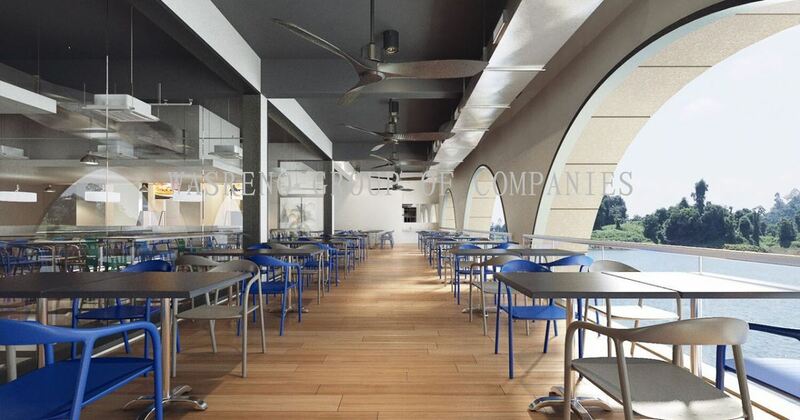 The Company is committed to provide quality construction services to private companies and public sectors alike. 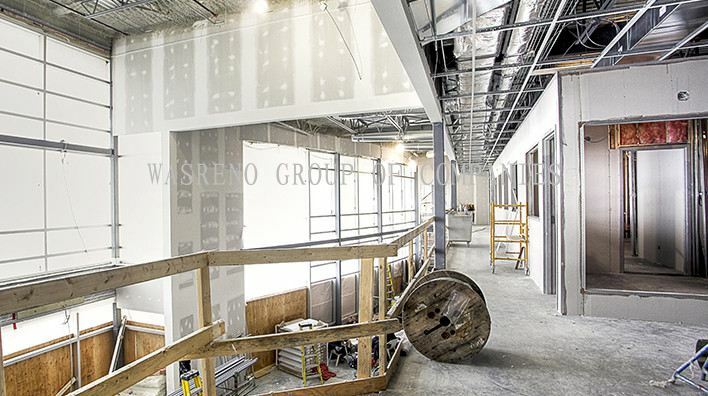 With a dedicated professional team at your service, you'd be assured of a single-source solution for all your construction-based needs. 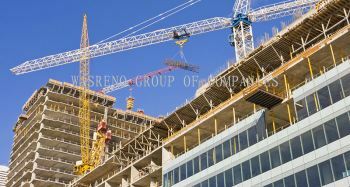 The Company, with its expertise, resources and personnel, is driven to ensure the highest quality construction works are done on schedule and within budget. 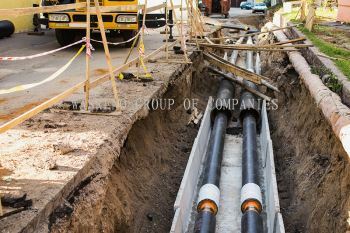 This is evident in our wide project spectrum covering restoration, site preparation, new facility or facility renovation works. 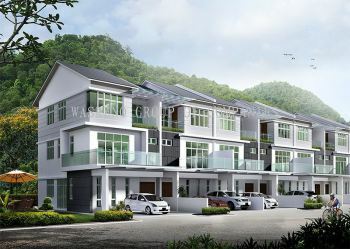 To be the construction company of choice in Malaysia and internationally by consistently and safely delivering successful and innovative projects and services. 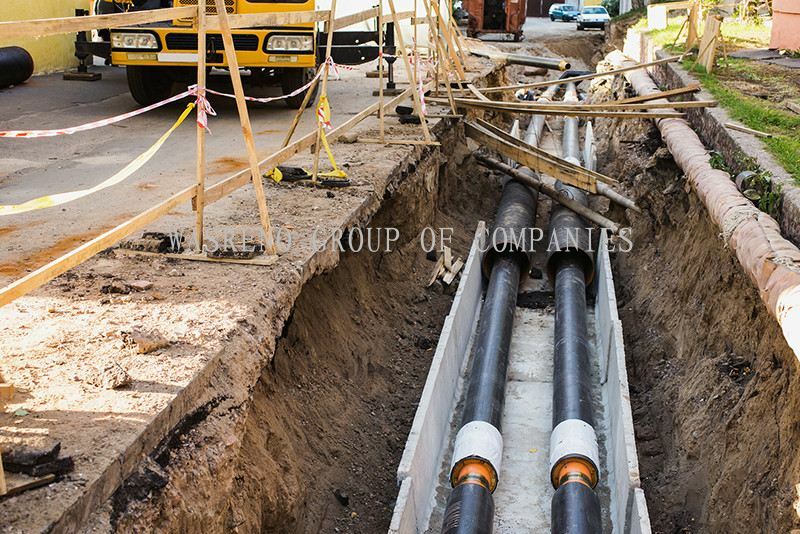 To commit to project completion excellence in all aspects to our customer's satisfaction, in tandem with building growth potential of employees and the community we serve and live in. 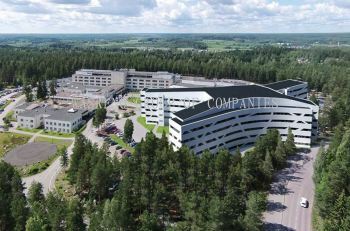 Uncompromising commitment to Quality, Health, Safety and Environment. An open relationship with our stakeholders based on mutual trust, respect and transparency. Integrity and commitment in all we do. WASRENO GROUP OF COMPANIES Updated Company Profile — Topbar Banner. WASRENO GROUP OF COMPANIES added 4 new products in Design & Build Category. 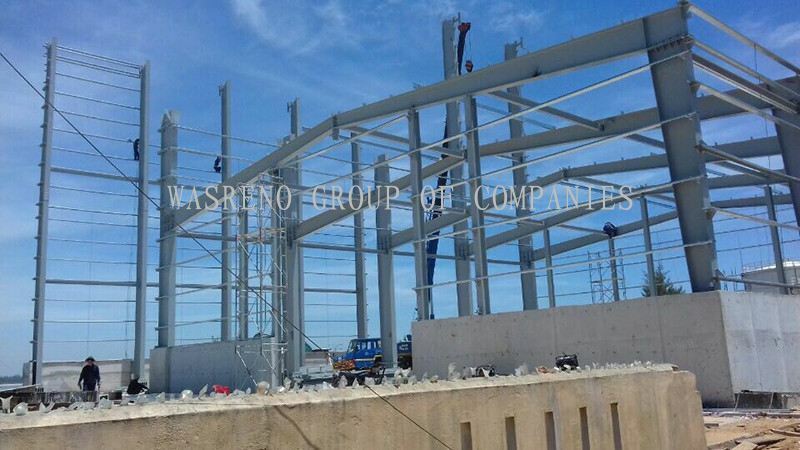 WASRENO GROUP OF COMPANIES added 4 new products in General Construction Category. 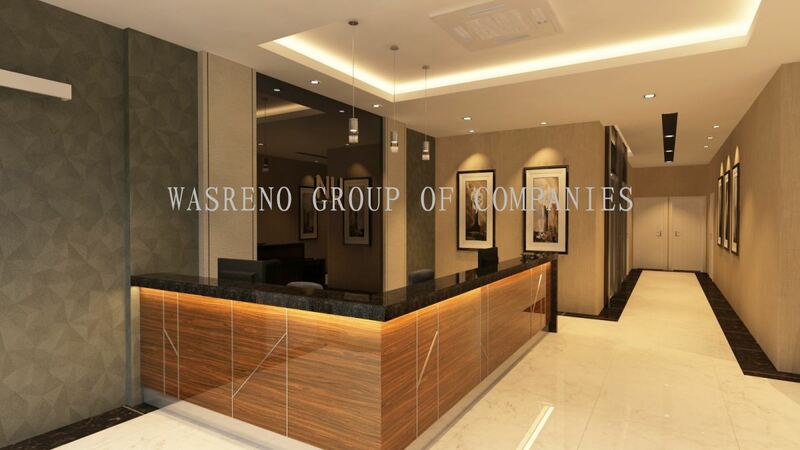 WASRENO GROUP OF COMPANIES added new product in Office Furniture / Fitting Category. WASRENO GROUP OF COMPANIES added 6 new products in Renovation Works Category. 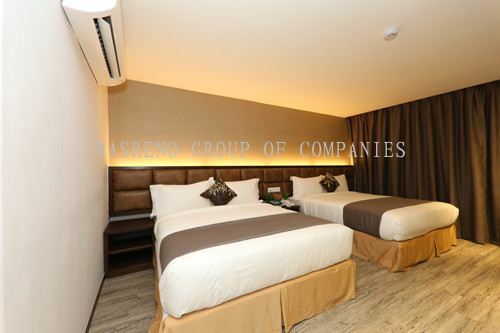 WASRENO GROUP OF COMPANIES added 2 new photos to the album - City Comfort Hotel @ Pudu. 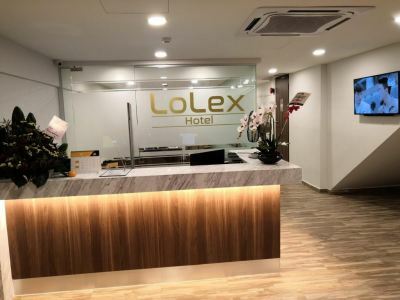 WASRENO GROUP OF COMPANIES added 2 new photos to the album - Hotel Lolex. 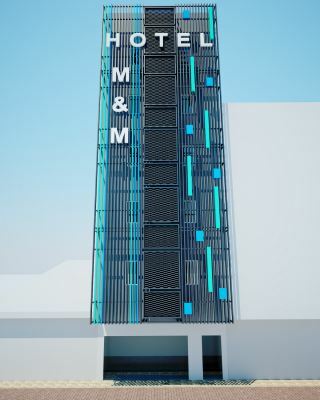 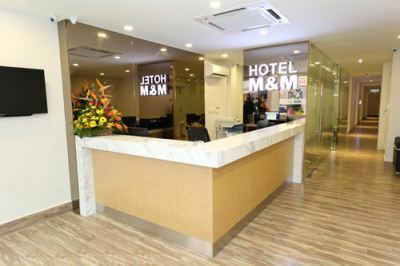 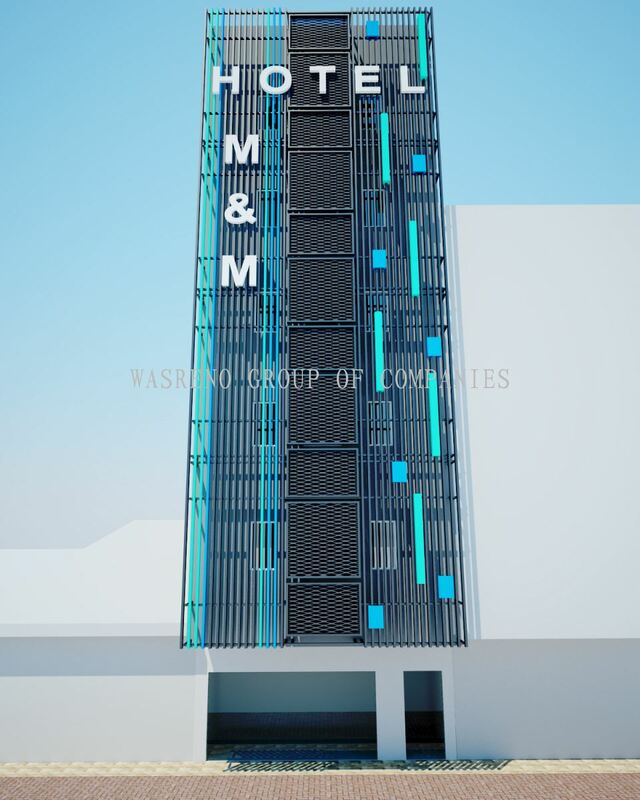 WASRENO GROUP OF COMPANIES added 3 new photos to the album - Hotel M&M. 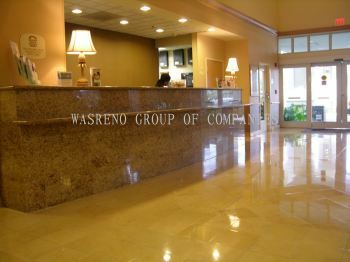 WASRENO GROUP OF COMPANIES added 4 new photos to the album - Malindo Airways Sdn Bhd. WASRENO GROUP OF COMPANIES added new photo to the album - NU Hotel. 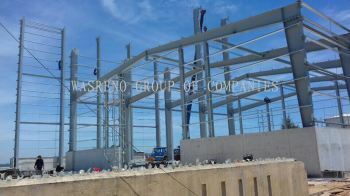 WASRENO GROUP OF COMPANIES added 3 new photos to the album - Sapura Cafteria. 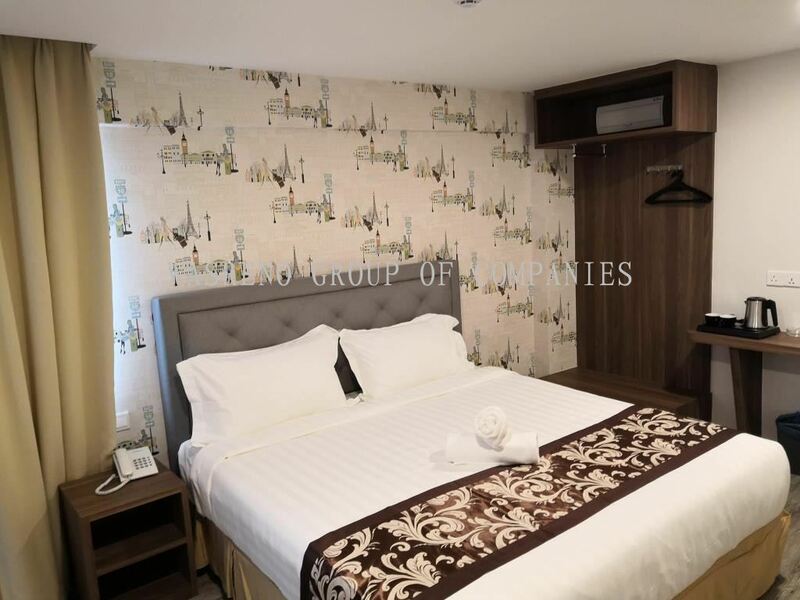 WASRENO GROUP OF COMPANIES added 4 new photos to the album - Tabung Haji Hotel. 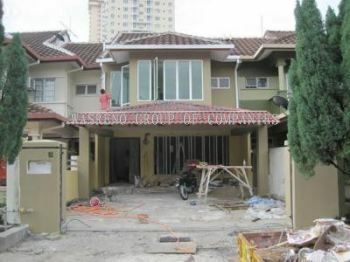 WASRENO GROUP OF COMPANIES added 5 new photos to the album - Wisma Lotus.